For the ultimate World War Brick experience, we encourage visitors to purchase a Weekend Pass. 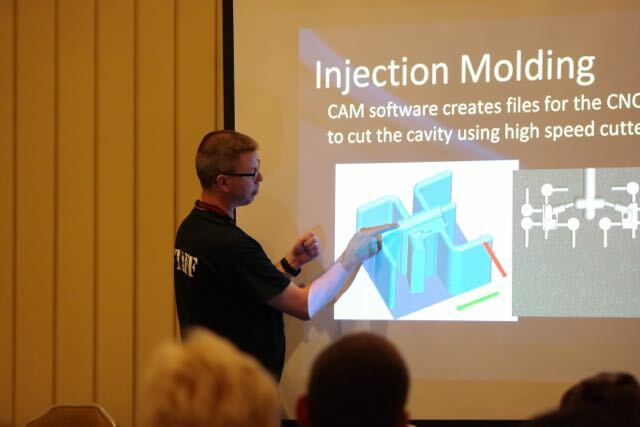 This entitles the bearer to participate in all three days of exciting programing, the ability to display their creations, and get a goodie bag filled with exciting loot. Programming for Weekend Pass holders takes place from 9am to 9pm Friday and Saturday, and 9am to 5pm on Sunday. Weekend Pass holders must be at least 15 years of age or accompanied by an adult parent or guardian who has also purchased a Weekend Pass. We limit the number Weekend Passes sold each year to help guarantee a more enjoyable experience for all our participants. Weekend Passes have been known to sell out and we encourage advanced purchase to avoid disappointment at the door. Purchase your Weekend Pass HERE. 5-9pm Pack up and go home! 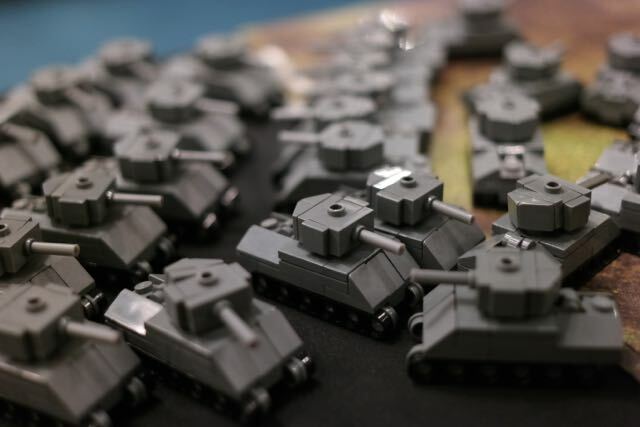 Micro Tank “King of the Hill” Tournament – New this Year! Speakers you want to talk to! 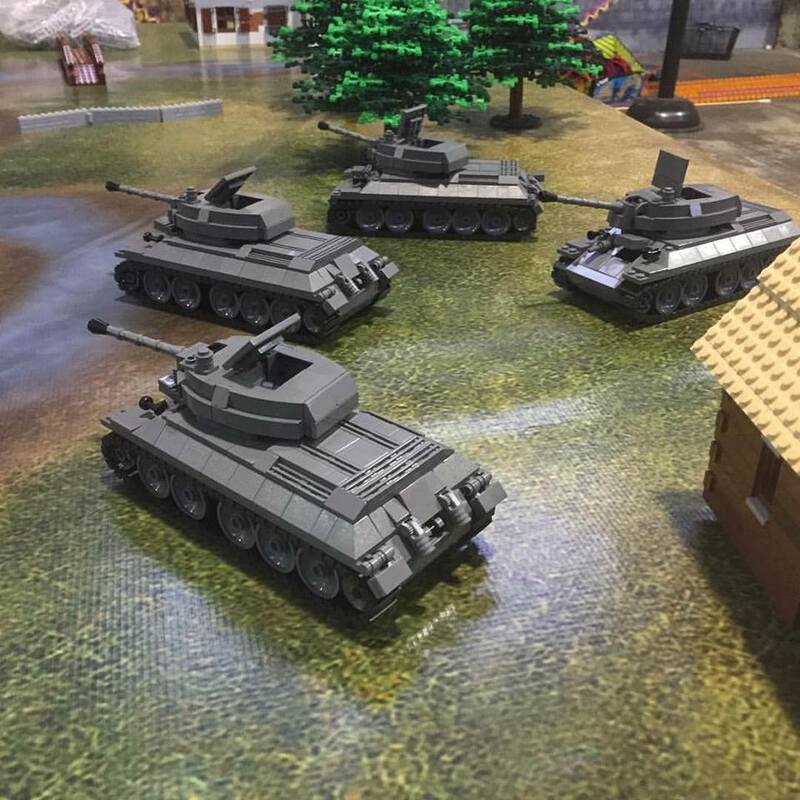 All day long at World War Brick there are games to participate in, and prizes to win. When you’re between activities, jump in a game for a chance to win a prize. 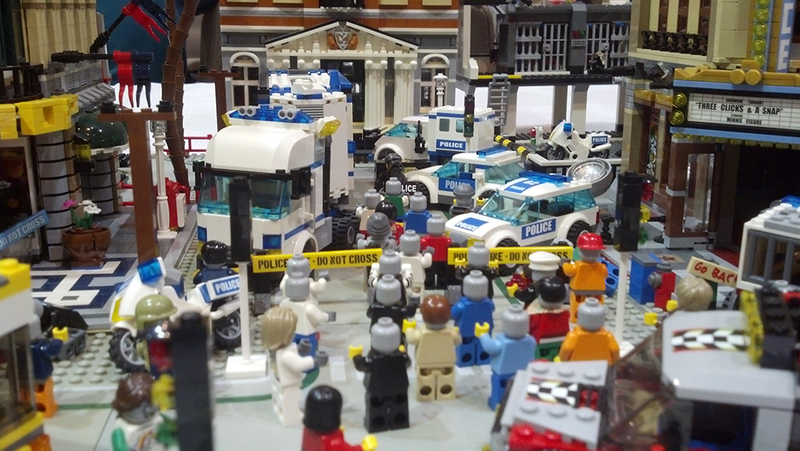 BrikWars – New Scenarios This Year! 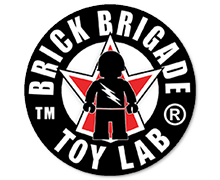 Brickmania founder Daniel Siskind will be available for a questions and answer session regarding the future of Brickmania, creating custom LEGO kits, building displays, or whatever you have in mind to ask. 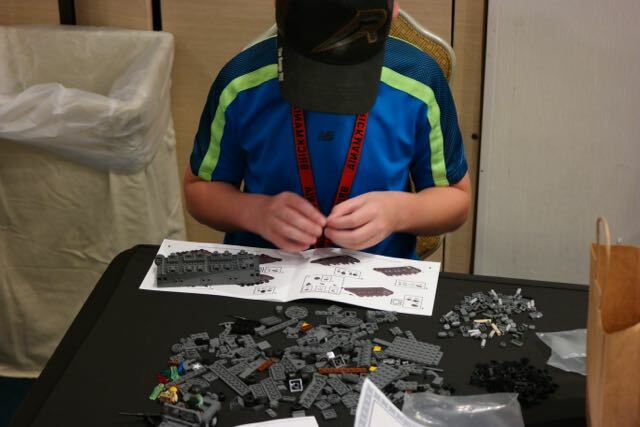 Group Builds – New This Year! Mosaic Build – New This Year! We have seats for up to 36 participants at a time and we will let new people begin panels as other are completed. Panels should take no more than 20-30 minutes to complete. 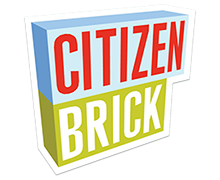 Additional panels can be made, but people who have not yet turned in Operation Brick vouchers will be given priority selection over repeat participants. People who complete second or third panels will receive a raffle ticket for their effort. Just some of the items donated to the auction this year. There’s also five different raffles, World War Bingo and the Prize Wheel to spin; meaning lots of chances to win great prizes! 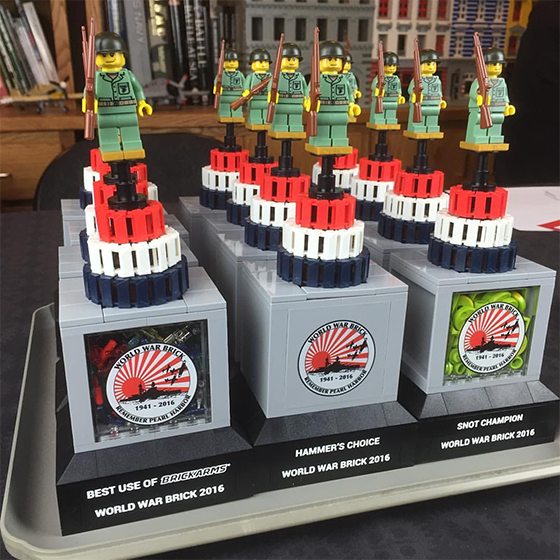 World War Brick has been dedicated to supporting our Veterans since the first one was held in Chicago in 2012. Many activities such as the raffle and auction are specifically designed with fund-raising in mind, with proceeds being sent directly to our designated charity. For 2017 we have chosen Pets for Vets as the benefit charity we’re donating proceeds from the auction and raffles. A Weekend Pass is required to participate in the auction, so make sure you have yours today!